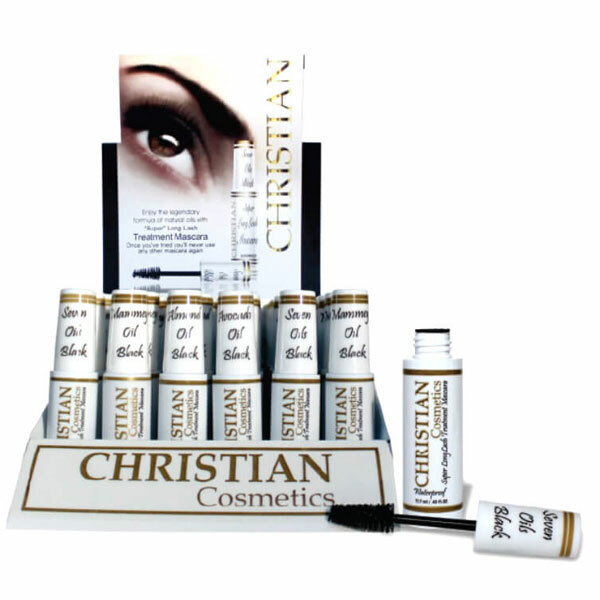 Our mascara is a natural oil, easy apply and waterproof formula that provides outstanding long wear while nourishing, strengthening and volumizing your eye lashes. 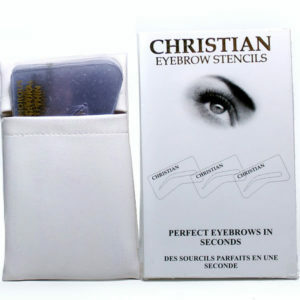 With our thick brush applicator apply to lengthen and thicken your lashes with no smudges or clumps like never before. 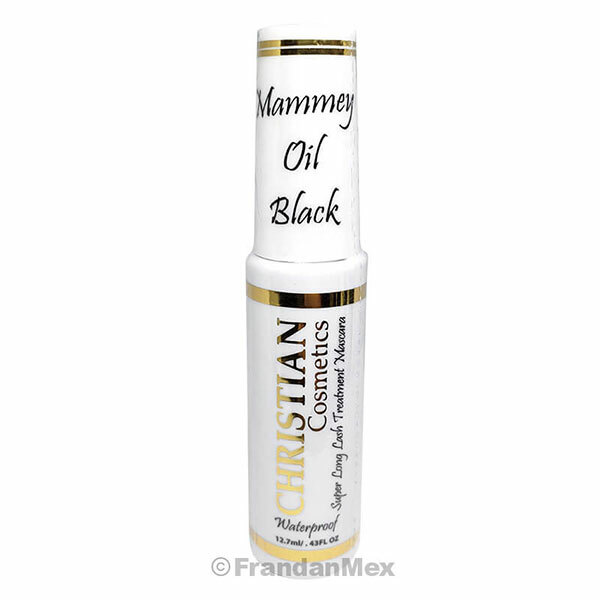 Mammey oil – Helps lashes grow stronger and healthier. 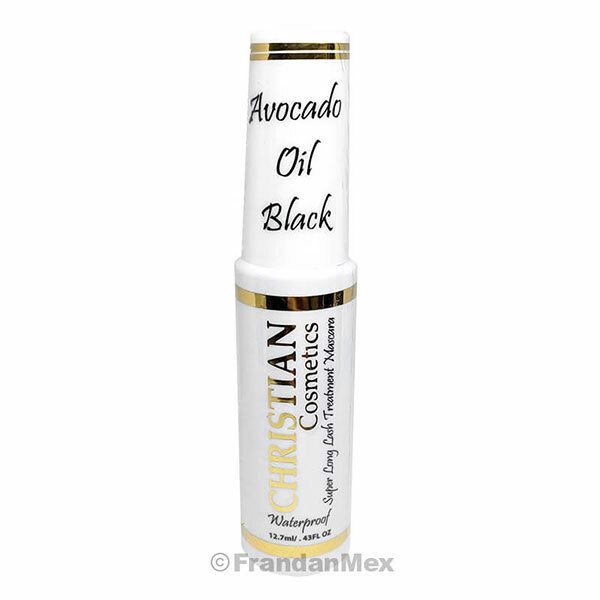 Avocado oil – Moisturizes and adds shine to dry, brittle lashes. 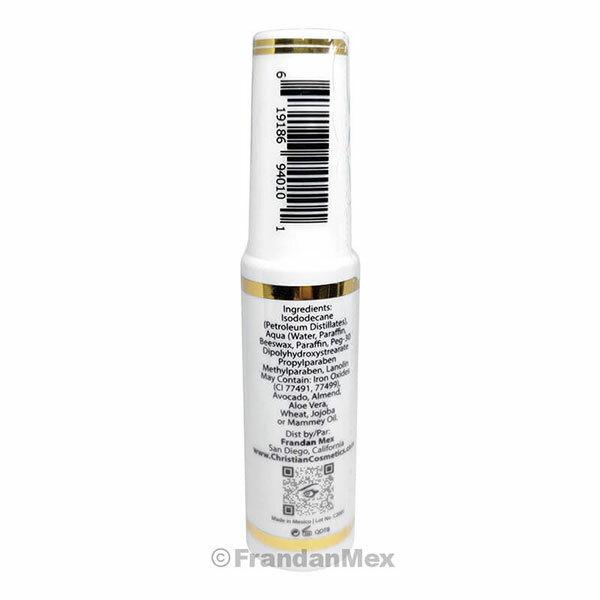 Almond oil – Deep conditions lashes from the root. Seven oils – Special blend of avocado, almond, mammey, aloe, wheat germ, jojoba & lanolin extracts for the ultimate treatment. Discover amazing mascara that has kept beauty in the eye of the beholder for over 25 years. i love this mascara, are the best of the best, thank you. amazing product. 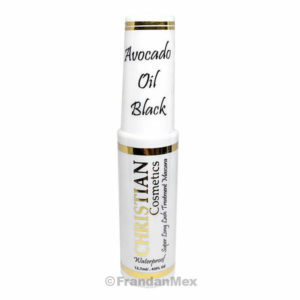 my favorite is mamey and seven oils.